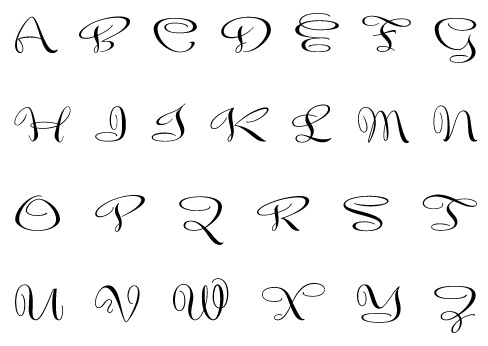 A vertical script packing a velvet punch! Alphaluxe compels attention like the best of the futuristic Moderne scripts from the 1930–50s with none of the bulk. The shapes are strong, their rendering light. :: The design was hand drawn by Wesley Poole in 2006, and meticulously reinterpreted as a digital typeface by PSY/OPS designers Jana Flynn and RXC. 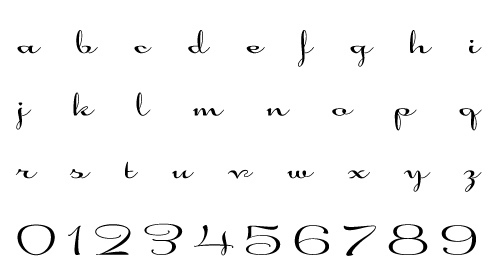 The font contains a selection of prêt-à-porte alternates in option/alt keystrokes. The Alphaluxe font includes: Western and Eastern European characters, ligatures, stylistic alternates, and more.